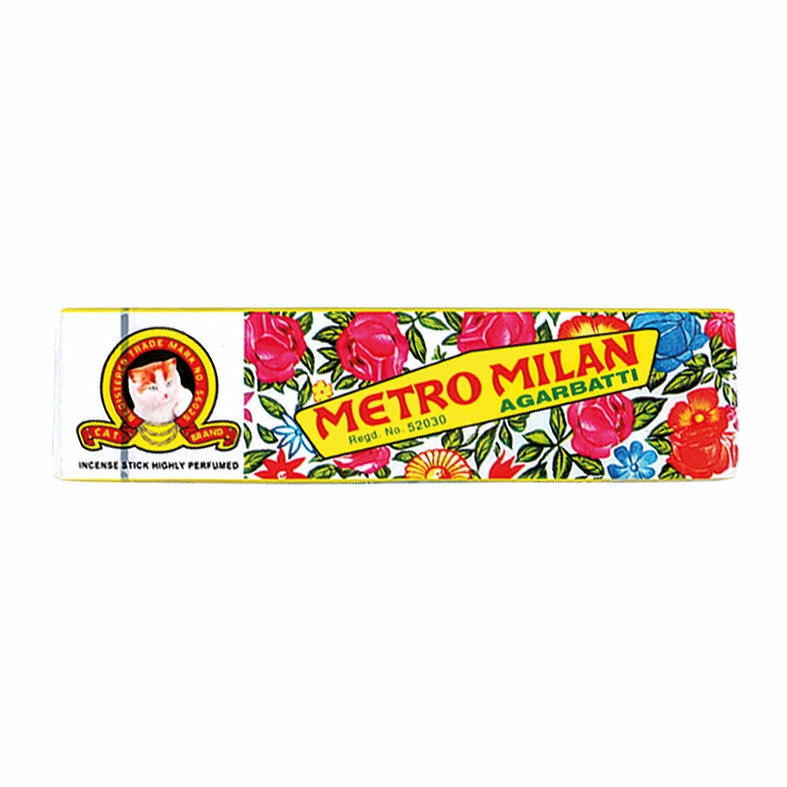 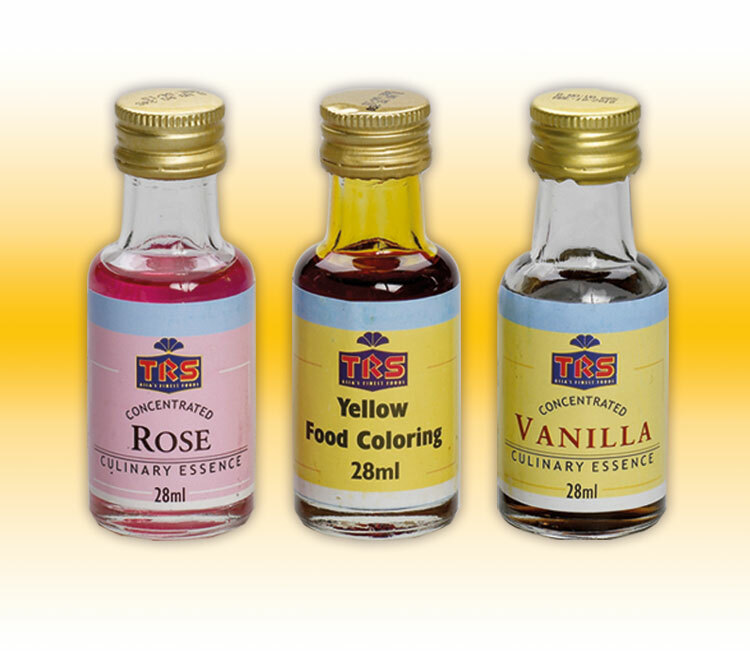 TRS offers a range of Food Colours and Essences perfect for imparting and amplifying the colours of your food and drinks. 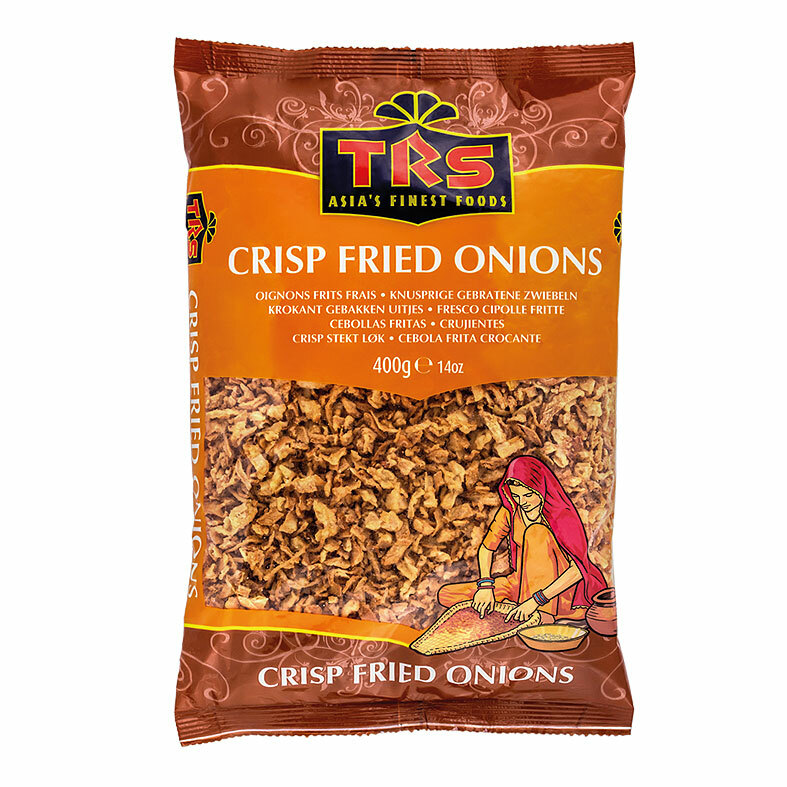 Be it adding that perfect colour to your spice blend or marinade to adding that flavouring essence to your baking, our range of products will help you get the right colour to your cooking. 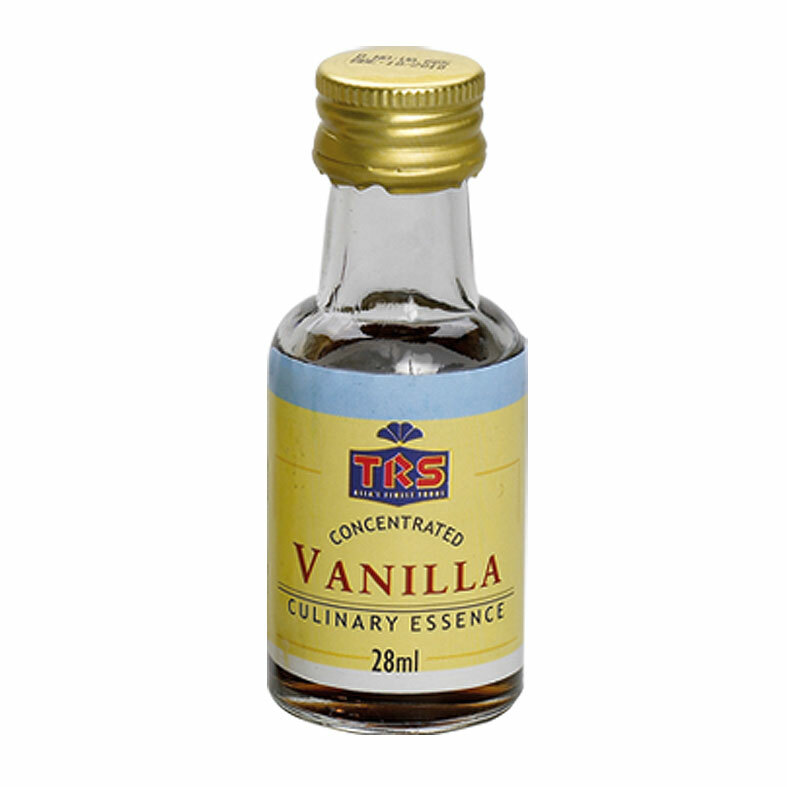 TRS Essence are available in Almond, Banana, Rose, Pineapple and Vanila flavours while we offer a whole range of colours for your food colouring needs. 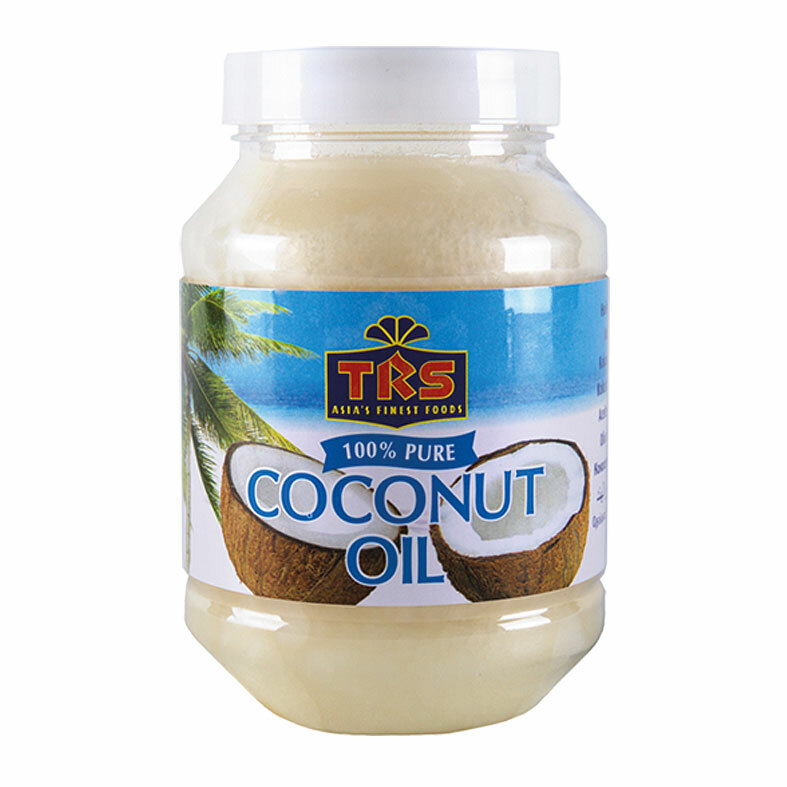 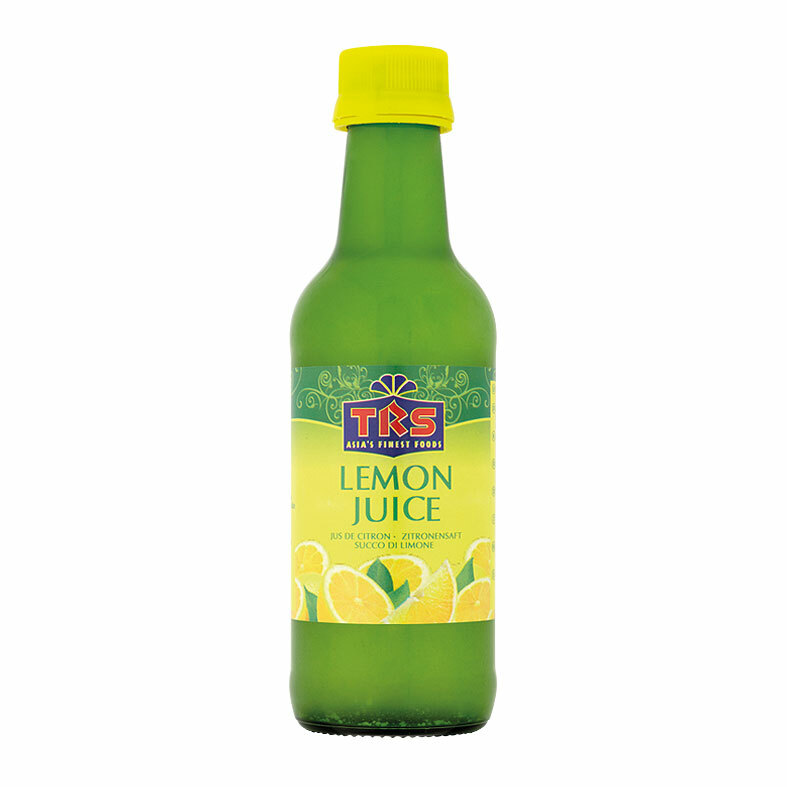 TRS also offers Rose Water and Kewda Water in 190ml and 300ml bottles.